Victoria is coined as one of London’s busies transport hubs, centred around the train and international coach stations on Buckingham Palace Road. Corporate and Leisure travellers find the area to be both convenient and pleasing, enabling them to travel around London and beyond with ease. Located in the heart of central London, the area benefits from an array of services which include shopping facilities, local theatre, and a range of restaurants and places to drink for evening entertainment. It also means that Victoria is surrounded by places such as Westminster, Pimlico, Belgravia, and St James’s, so if you don’t want to make use of the transport hub which is Victoria station, you can take a leisurely walk to many of London’s famous sights. Buckingham Palace is reachable by foot in approximately 10 minutes. Whilst in the area, Boisdale of Belgravia is well worth a visit – situated in an elegant regency townhouse minutes from the palace, the variety of spaces provides an ideal setting for a range of occasions, from romantic dinners to sharing drinks with colleagues. Closer to home and ideally situated minutes from Victoria Station is popular Tozi Restaurant and Bar, a vibrant Italian restaurant which specialises in small plates and classic Italian cocktails. Whether your London stay requires you to travel near or far from your serviced apartment, Victoria is equipped with all of the location and transportation facilities required for a convenient and flexible stay – in the heart of a Central London location. 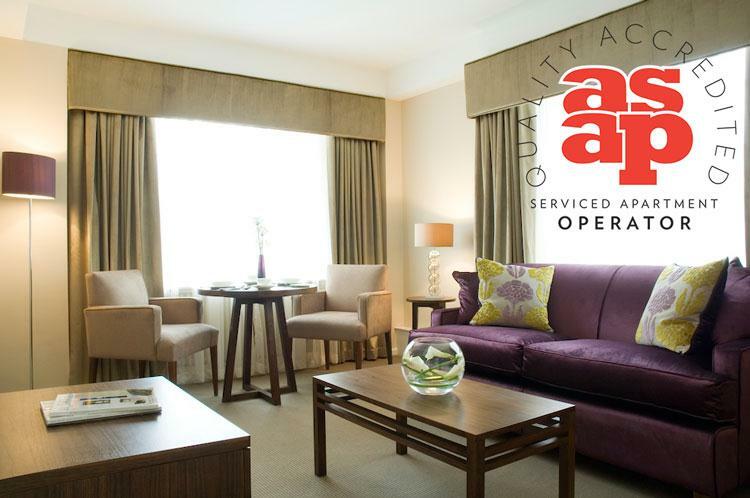 Contact us to discuss our Victoria Serviced Apartments solutions. Dolphin House Serviced Apartments, set within three and a half acres of landscaped gardens in the heart of Westminster. 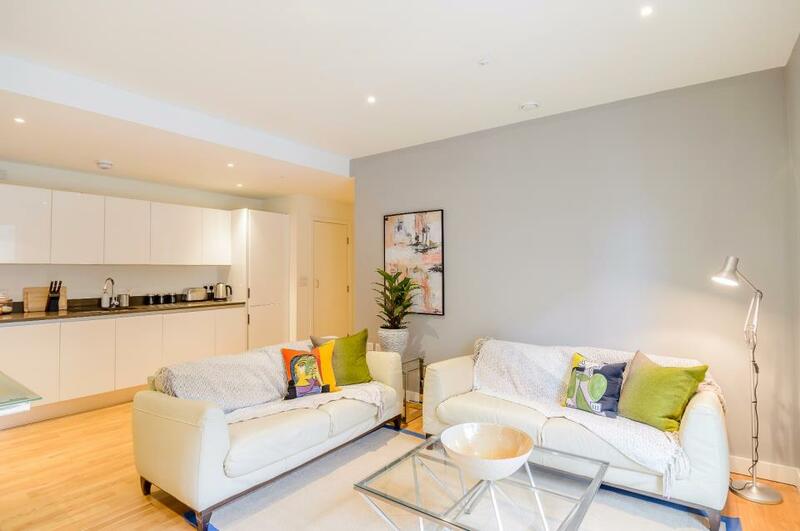 Located in a tranquil residential area, Dolphin House is situated in Pimlico, Central London and is a 5 minute walk from the..
Dolphin Square Short Lets, ideal apartments for extended stays in Victoria. 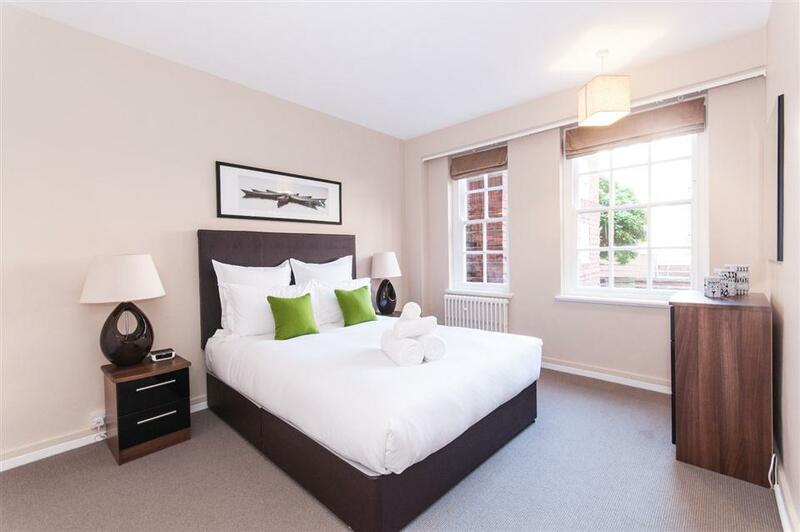 Set within a relaxing residential area, Dolphin Square Short Let apartments over guests who require extended stay residence that they can call home. Situated in..